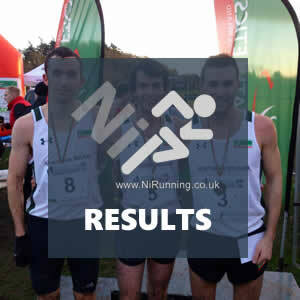 Weekend Preview: Athletes from across the globe ready for Garmin Mourne Skyline MTR! This coming weekend the eyes of the mountain running (and Skyrunning) world will be on Northern Ireland as the final race of the Skyrunning UK National Series takes place in Northern Ireland – that is of course NiRunning’s own Garmin Mourne Skyline Mountain-Trail Race. A race preview, supplied by published writer and well known photographer Ian Corless is available below. 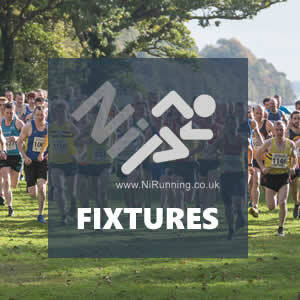 Given our commitments this weekend, this weekend’s preview is specific, focussing on the major events, including the AAI Autumn Open XC Festival in Abbotstown (Ireland) and the NIMAA XC in Belfast. The Skyrunning UK season concludes in Ireland this coming weekend (Saturday 21st October 2017) with the Garmin Mourne Skyline MTR. What a year it has been! From the very first edition, the GMSMTR has sold out and demand continues to exceed places available. It’s a testament to the team behind the race. A host of local talent will travel to Abbotstown (Ireland) for this weekend’s Autumn Open International Cross Country Festival (Sunday 22nd October 2017). Closer to home on Saturday 22nd October 2017, masters athletes will be battling it out for places on the Northern Ireland team at the upcoming British & Irish International XC as they take on the Northern Ireland Masters Athletic Association (NIMAA) XC at Dub Road Playing Fields in Belfast. 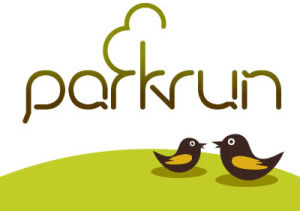 To check out what other races are taking place in Northern Ireland this weekend, click HERE.